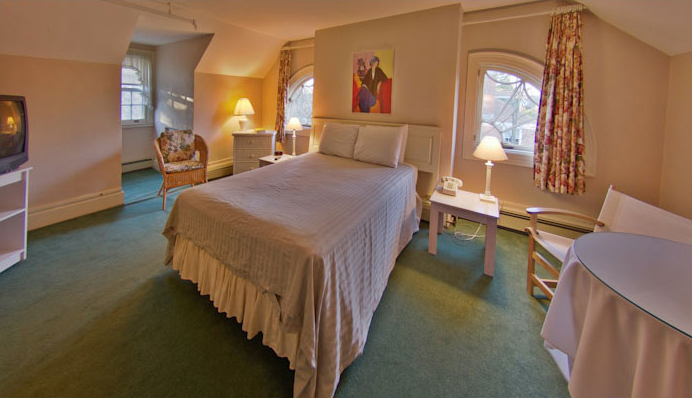 Stay at The Governor's Inn & Rolland Spaulding Estate! 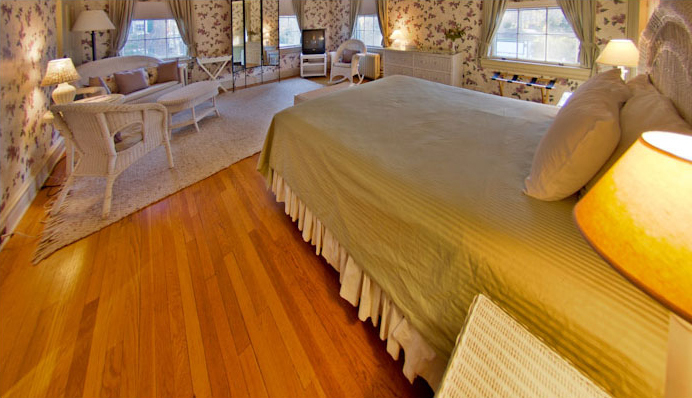 Thank-you so much for considering The Governor's Inn! 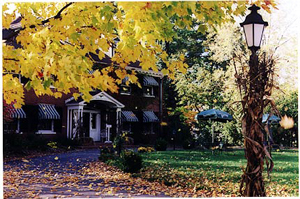 Since 1992, The Governor's Inn has beckoned travelers with casual, old-world elegance, striking architecture, gorgeous grounds, and really good food. 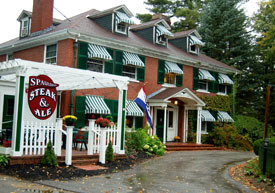 Independently owned and operated, the Governor's Inn property and hospitality are memorably personal and unique. 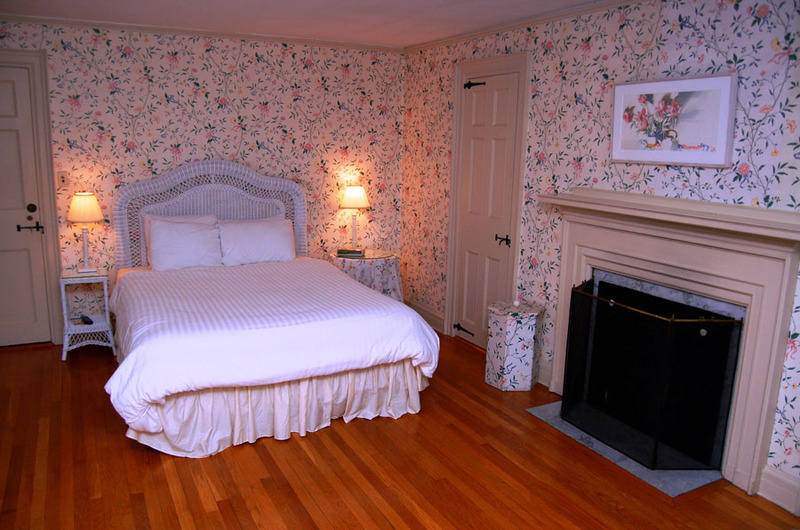 For room photo gallery and room descriptions ... click HERE! A delicious breakfast of fruit, cereals, yogurt, homemade granola, sweet breads, bagels, coffee, and juice. 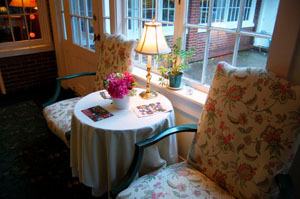 From The Inn you can walk to town or stroll our lush gardens. 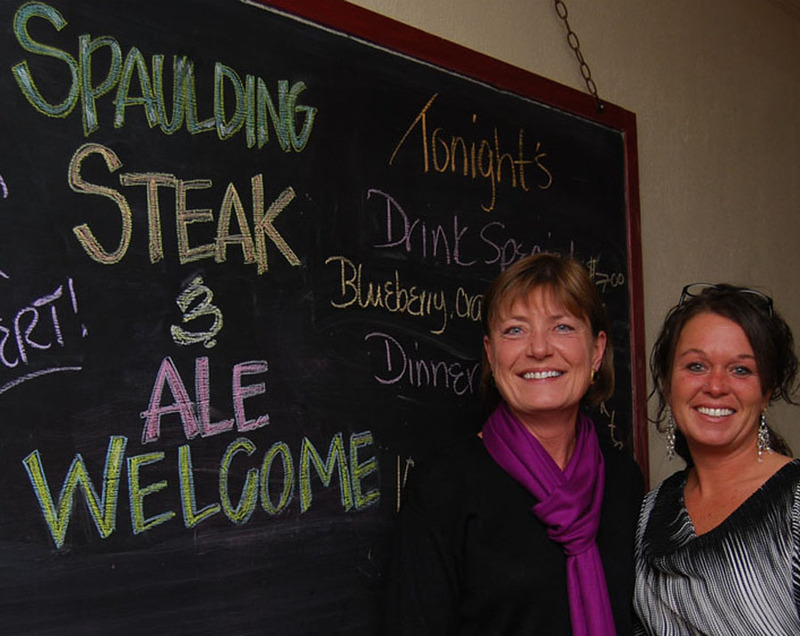 Our main restaurant - Spaulding Steak & Ale - is open nightly from 4pm with a fun, casual pub atmosphere with draft beer, sandwiches, burgers, and a large menu of inexpensive appetizers and entrees. It's a comfy place for room guests to relax, ex-links, watch the game, or darts. Our other restaurant - The Garage - has a great lunch six days a week and dinner Thursday - Saturday (even more nights in Summer). We are also a very lively hotel with year-'round live entertainment including comedy, music, dinner shows, and murder mysteries. Hotel and wedding guests and music fans all enjoy our lovely floral gardens, including a secluded recreational area with bocce ball, horse shoes, and swing. 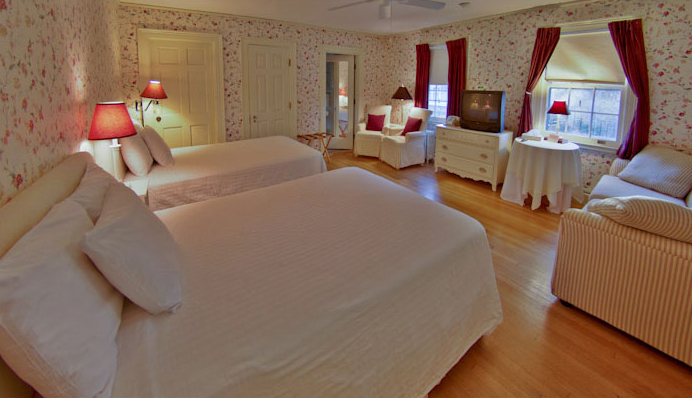 In sum, The Governor's Inn is THE place to stay! We hope to see you and serve you soon. Sincerely, the staff and management of The Governor's Inn. 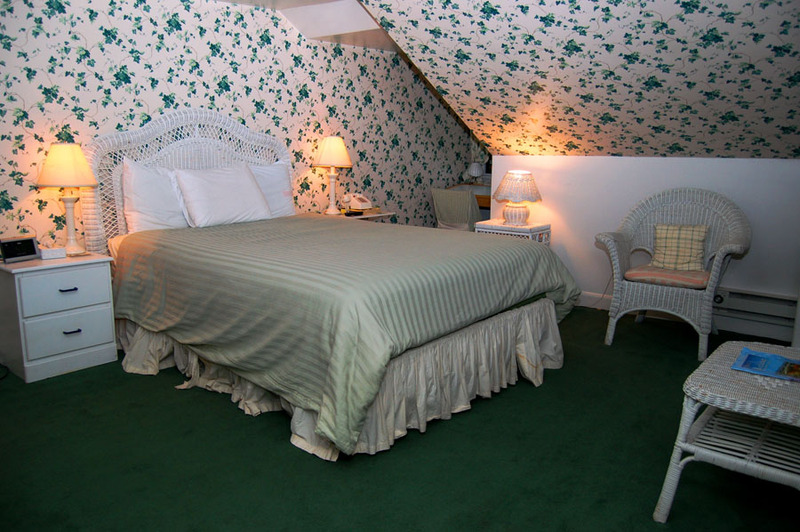 Also ... Special low rates for weekly and monthly stays - please inquire. Cancelation Policy: Sun. - Thurs. : No charge if canceled by 6pm that day. Fri. & Sat. : No charge if canceled two weeks prior (14 days). All rates are double-occupancy, and include a continental-plus breakfast. Additional guests (beyond two) are $15 each, including breakfast. 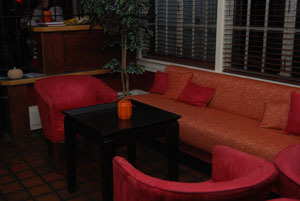 The Inn is all non-smoking, except for outside on the patios or courtyard. An Innkeeper is on site 24 hours a day and may be reached via your room phone. Check-in is any time after 2:00 pm and Check-out is by 11:00 am. Please check with the front desk for special requests. and room descriptions, click HERE!